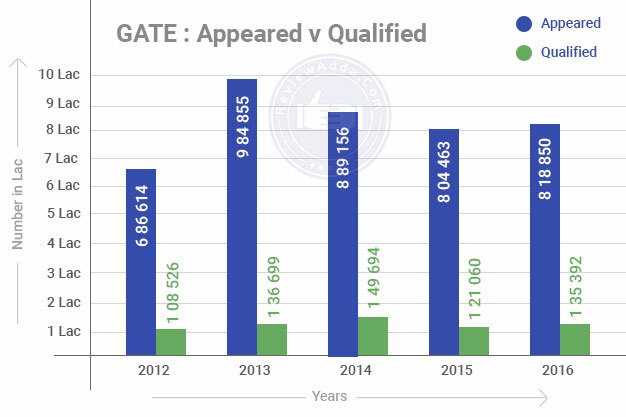 GATE 2018 registrations began on September 1 this year. The IITs will be welcoming engineering and science graduates through their doors yet again with the beginning of registration process for GATE 2018. GATE 2018 will be compulsory as always for graduates aspiring to pursue PG courses in fields of engineering and technology. Like other IIT entrance exams, cracking GATE is no mean feat. Although qualification ratio compared to JEEremains higher, the daunting task of preparing four years of intensive B. Tech subjects for one exam make it difficult nonetheless. Like every year, GATE 2018 will be conducted in the first and second week of February only in computer-based mode. Besides admission for PG courses, GATE 2018 scores will be accepted by many public sector companies as a direct criterion for placement. These companies have a Memorandum of Understanding (MoU) signed with the IITs which allows candidates to apply for PSUs on the basis of GATE scores. 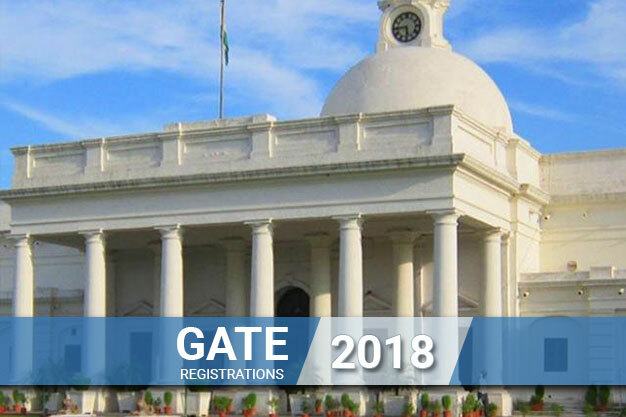 GATE 2018 will be conducted by IIT Guwahati. Though GATE 2018 is still some time away, the GATE 2018 notification came out last month itself. Application process has already got underway.GATE 2018 date is not fixed but held across six phases in the first and second week of February. The application process for GATE 2018 will be done online. Like mentioned before, registration for GATE 2018 began on September 1. Some salient points to remember while completing GATE 2018 registration are mentioned below. Successful registration will yield the candidate access to GATE Online Processing System(GOAPS). Candidates will have to use GOAPS username and password for logging into the exam portal in the future to check for errors in GATE 2018 application form. Applicants will need to upload scanned copy of photograph and signature during GATE 2018 registration process. Foreign candidates can also apply for GATE 2018. International exam centres include, UAE, Bangladesh, Ethiopia, Nepal, Singapore and Sri Lanka. Foreign candidates will have to carry passports while appearing for GATE 2018. GATE 2018 fee payment will have to be done online as well. Applicants can use net banking, debit card or e-challan to make payment. Four year B.Tech after secondary education or lateral entry after three year BSc or Diploma. Students have to upload graduate degree during GATE 2018 application process. Applicants in their final year are required to upload an NOC from the Dean/Principal of the institution to appear for GATE 2018. Some details of the GATE 2018 exam are tabulated below. 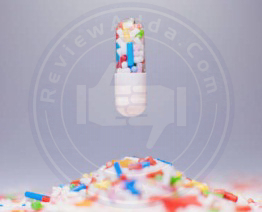 · 30 questions of two marks each. This part has two sections where section 1 is geology and section 2 is geophysics. 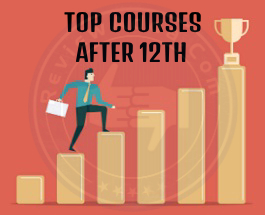 Each of the 23 papers prepared by the IITs for GATE 2018has a different syllabus. While some sections remain common across all streams, branch specific questionsare drawn from a specificGATE 2018 syllabus. The GATE 2018 exam portal has a list of syllabi for all 23 streams of engineering and sciences. The Admit card will be made available to the candidates on January 5, 2018 on GATE 2018 official website.Along with the hard copy of the GATE 2018 admit card, candidates will need to carry one valid ID proof. GATE 2018 answer key will be released a few days after the exam. IIT Guwahati, GATE 2018 convener will release the key. The facility to challenge the GATE 2018 answer key will be available but would require the payment of a token fee. The result for GATE 2018 will be released tentatively on March 17, 2018. GATE 2018 scorecard will be available for download after the announcement of the result. The score card will be valid for three years and can be during M.Tech counseling or PSU recruitment. The GATE 2018 cutoff will be released after the results are declared. 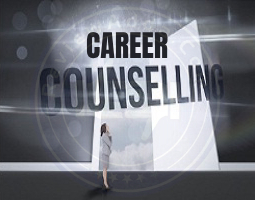 The cutoff score is the minimum a student needs to cross to be able to sit for counselling in the IITs and IISc. GATE 2018 cutoff is expected to be low due to the specific nature of the exam and the vast syllabus in question. GATE 2017 cutoff is tabulated below. The lure of direct placement in a prominent PSU has lent weight to the importance of GATE 2018. 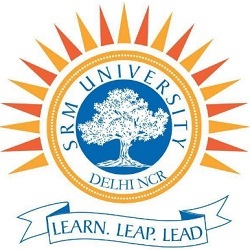 Back in 2012, a group of PSUs started recruiting candidates based on their GATE scores. This trend has now gained wide acceptance amongst other PSUs to rely on GATE scores for recruitment. PSUs such as BHEL, GAIL, NHPC, BSNL, DMRC and others will again be using GATE 2018 scores as a defining parameter for recruitment. Breaking their hiring record, BSNL hired over 2500 GATE candidates earlier this year. In an uncertain job market, direct placement in PSU based on GATE 2018 score is an incredible prospect for graduates. The cutoff set by some prominent PSUs over the years has been listed below. 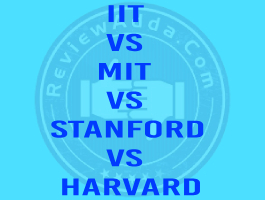 While some consider a higher education from IIT as a less ambitious goal compared to other foreign universities, there is no doubt regarding the brand name of IIT itself. Increase of research output and published papers every year is slowly lifting the rusty image of PG courses in India. In India, only the IITs can boast of having a worthwhile Master’s programme when it comes to engineering and technology. The future of PG courses is crucial for the development of the country. If top minds in engineering and technology keep jumping ship to pursue careers in banking and business sectors, the scientific output of a developing country like India will be severely depleted. It is thus essential to improve our country’s science programme and to strive for improvement in technology and engineering. Many students often deem planning as a mistake itself. Simply picking up a book and start solving questions does seem an easy way of doing things, but studying without direction and organization is as bad as not studying at all. The details always seem to constrain. Which part deserves more leverage? What time of the day is ideal? What percentage of the syllabus should be completed by December? The answer doesn’t lie in the details, but in the overall design.E ach candidate needs his/her own space in dealing with targets and goals. While time-dependent targets can be independent, the very practice of planning is essential. Each achieved goal bolsters a candidate’s confidence and pushes him/her further towards the promised land. GATE preparation requires the mind and soul working in synergy. For a few months’ time, nothing should command more importance in an aspirant’s life. Nothing is normal about this. To sacrifice comforts and pleasures one enjoys on a daily basis for the sake of an exam is normal, but to do it for five to six months is downright criminal. This is why one needs to create a storm. Not a literal one, but a metaphorical one nonetheless. Treating tough times like a storm one has to weather and fight not only helps a candidate to focus, but it builds character and conviction to face any adversity which may come. This is true for all walks of all life, let alone GATE 2018. People spend days upon days trying to perfect flaws without caring where their true strength lies. To prepare for GATE 2018, which is a true summation of everything one learned during their gruelling years in graduation is punishing in its own right. To grapple with this mountain of problems, aspirants always spend a majority of their time trying to assess where they’re weak. The greatest athletes, actors, writers and artists always turn to their strengths when faced with great adversity. Why isn’t this principle then valid for students? It is necessary to remove faults, yes, but it’s even more imperative to sharpen the blade. Focussing too much on things which make you weak is a counterproductive exercise. Always propel your strengths and sweep your weaknesses. Practise previous year GATE papers to tackle questions in an exam-simulated environment. This is one of the greatest principles of exam preparation or GATE 2018 for that matter. I had got the college by common entrance test in the year of 2011 after completion of my puc the admission process is very simple as they guide us very properly through the process so it makes easier for every student to get the admission easily.